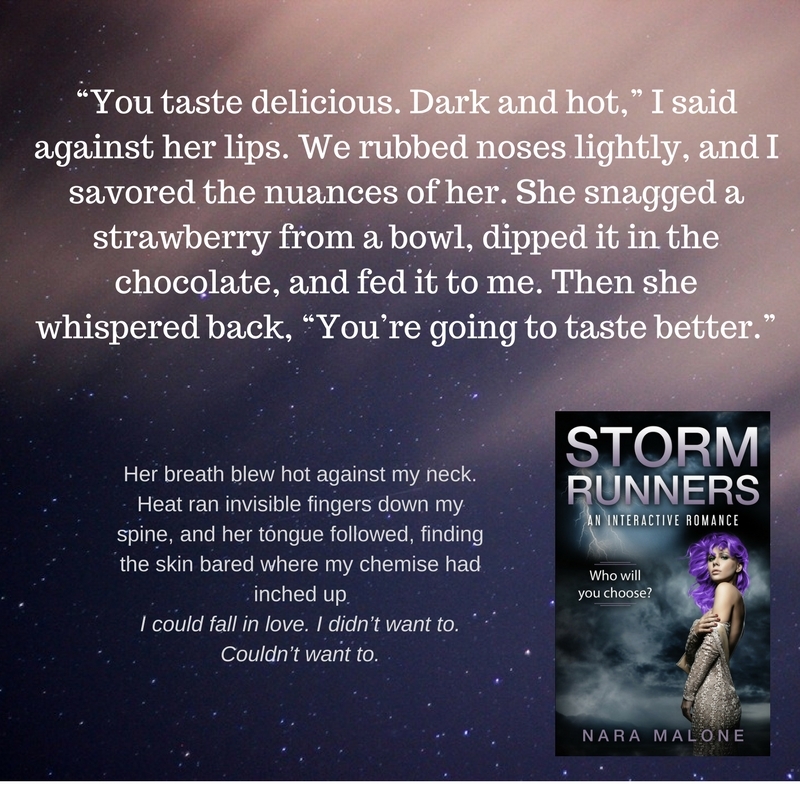 Storm Runners by Nara Malone is live! 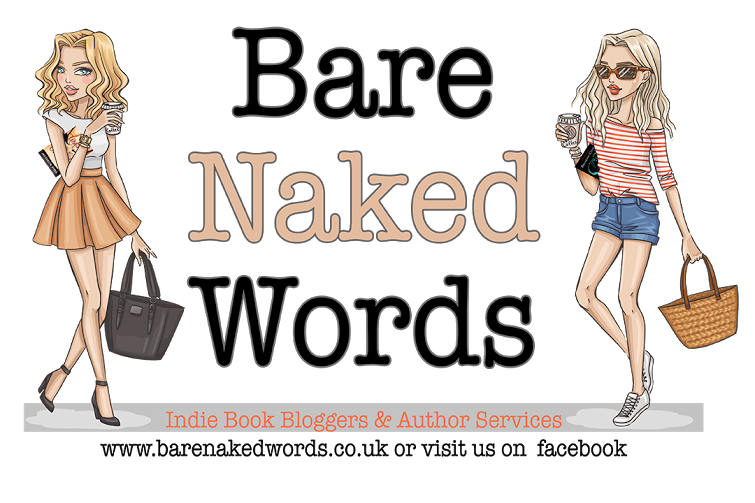 Release Blitz Blog Tour for Shattered by Helen Hardt. Sexcation by Heidi McLaughlin is available now!